”You will soon be connected to a random Swede, somewhere in Sweden.” 250 years ago Sweden was the first country to abolish censorship. Now Sweden is the first country with its own phone number. Call the Swedish number on +46 771 793 336 and a random Swede will pick up the phone. 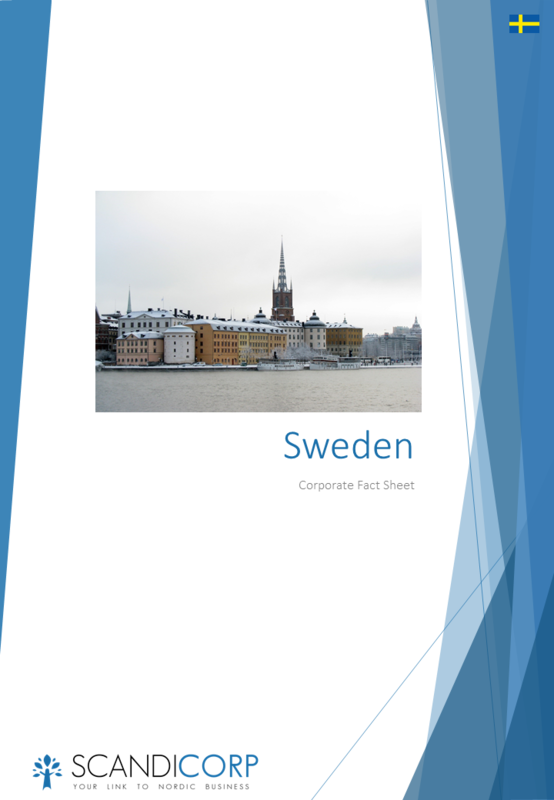 Why not call the Swedish number when you need some Swedish business culture advice for your next business meeting?